Turkey's Turquoise Coast reveals a fabulous array of destinations, highlighting treasures of history, nature, and the pleasures of travel. 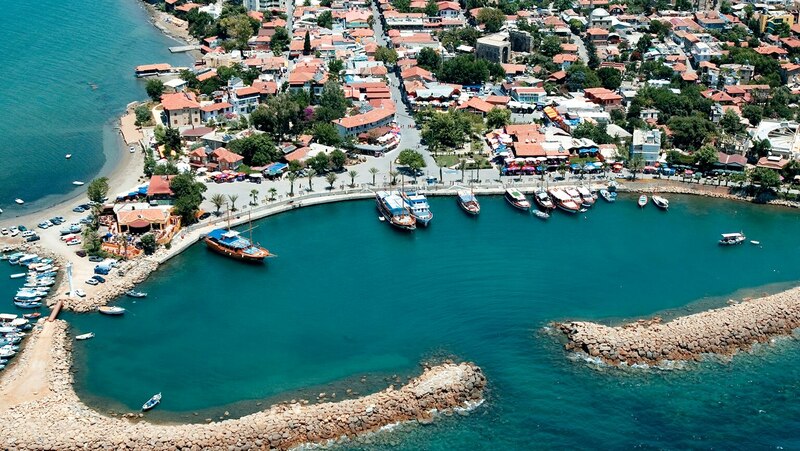 Begin at Bodrum, site of the vibrant civilization of Helicarnassus. Learn about Lykian culture and representative government; visit submerged cities, cliff tombs, wildlife habitats, and the fire-spouting mountain at Olympos.